Dynamax Class C luxury diesel motorhomes. 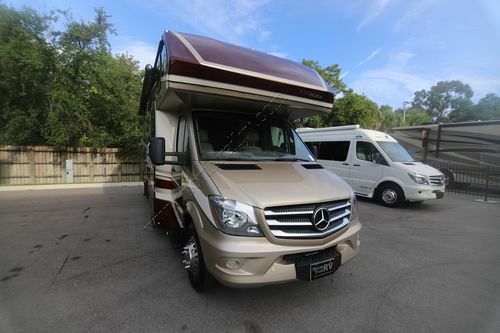 New & used RVs. 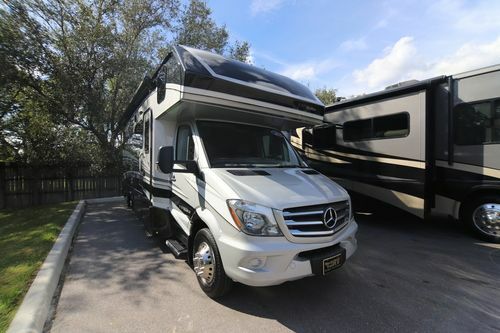 North Trail RV Center is your Florida Dynamax motorhome dealer. 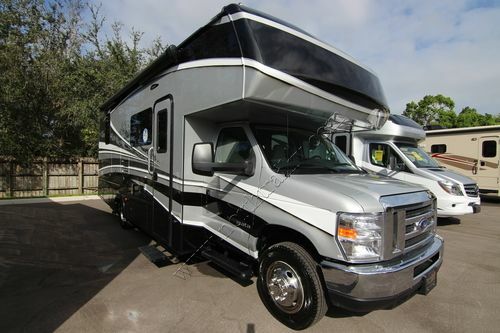 New and used Dynamax RVs for sale. Dynamax Class C diesel motorhomes including Dynaquest XL, DX3, Force & Force HD, Isata 3, Isata 4 and Isata 5. Dynamax sales, service, parts, consignment center, tire & alignment center and collision center. These excellent Dynamax Class C and toterhome motorhomes are rugged, powerful and offer plenty of style and space. Please view our Dynamax toterhome inventory below.